The cold weather is here to stay for the time being, so thoughts naturally turn to escaping to warmer climates. 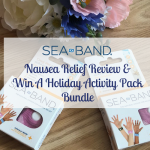 It’s not always an easy proposition with cash and kids on the brain, but one kind of holiday that’s growing in popularity is cruising. Far from the mainstay of retirees it once was, more people than ever under 45 are choosing to cruise. But can this old-school way of travelling really bridge the gap between generations? Cruises have a certain charm about them, conjuring visions of boarding a pristine white ship, having your needs met by a roster of attentive staff and being gently ferried from one exotic destination to another. 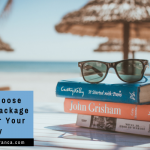 It’s easy to see why cruise holidays appeal to older generations, although they can often sound a little sedate for young families with children in tow. 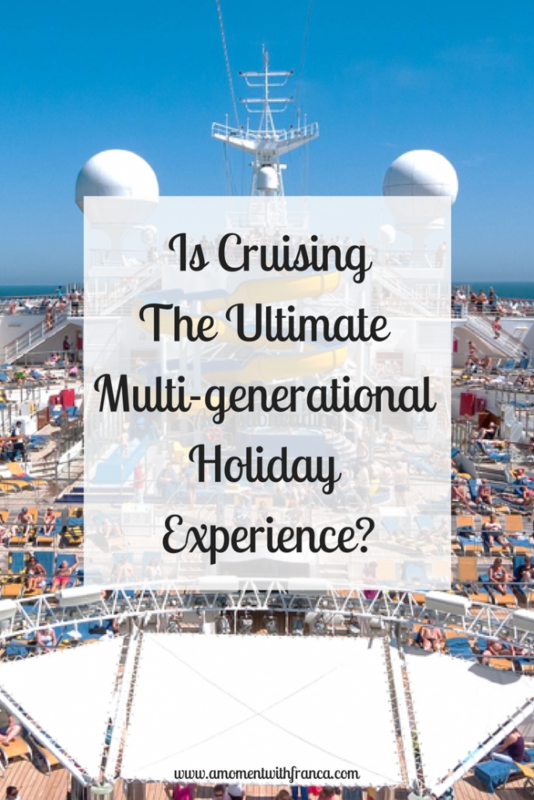 Look into it further however, and you’ll notice that cruise lines are more than doing their bit to meet the needs of multiple generations. Perks stretch beyond the big buffets and lazy sun decks, as modern cruise ships have welcomed some fantastic technology into their setups that promise to keep us all entertained. Onboard highlights include tailored virtual sunsets inside your cabin, alongside virtual reality dining experiences. 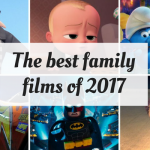 If that all seems a little far off, the more practical stuff is well worth a mention too. Smart keys using NFC technology and wristbands that let you track your nearest and dearest on the ship are among the innovations keeping families’ peace of mind at the fore. Be it a summer escape, a Christmas break or just a way for you and your family to connect across generations, cruising can give all things to all people. The more venerable among us can appreciate a slower pace of life and the chance to connect to some of the world’s prettiest cities, while kids can make new friends, be they pre-teens or at that tricky age. 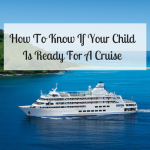 In fact, checking if your kids are ready to cruise is a big consideration. One thing’s for sure though, cruise ships definitely have plenty to keep everyone occupied. WiFi and video arcades, together with cabaret acts and Broadway musicals, are all par for the course these days. That’s before you even consider the variety of destinations on offer, as it’s no longer the Caribbean or the Med that’s pulling in the crowds. How does a cruise with the entire family out to the Far East sound? It’s becoming a speciality of countless cruise lines, especially the recently revamped Marella Cruises. Cruising is big business too, and keen to appeal to edgier travellers in some respects. Virgin’s getting in on the action with a new adult-only cruise line launching in the 2020s, for instance. 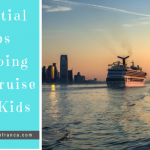 Of course, time will tell if this more streamlined approach will outperform the family-friendly outlook of every other cruise line out there, but one thing’s for certain – cruise ships are no longer just for the grandparents. Have you been on a cruise? Will you take your kids? What is it that you enjoy most on a cruise? 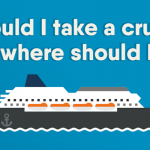 Do you think more young people are choosing cruises nowadays?